AccuZIP and EFI to Demonstrate Integrated Technologies at Epicomm Experience Annual Conference | Company Newsroom of AccuZIP, Inc.
ATASCADERO, CA, May 10, 2016	(Newswire.com) - ​​​​The Epicomm Experience Annual Conference is less than a week away! This event will feature industry leading technologies from AccuZIP, Inc. (Booth #101) and EFI™ (Booth #110). Both booths will feature the industry leading technologies you have come to expect from AccuZIP and EFI individually. In addition, there will be some newly announced integrations! At the Epicomm Experience Annual Conference, EFI will be featuring the PrintStream Fulfillment Solution. In addition they will also be showcasing the latest release of EFI Digital StoreFront - EFI’s award-winning and flexible eCommerce solution. The latest release represents a significant enhancement to the platform, which includes an integrated mailing list purchase feature. 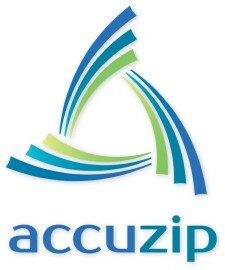 This integration will facilitate seamless mail list acquisition (Powered by AccuZIP). The integration between AccuZIP and EFI provides an end-to-end mailing solution that is automated and 100% USPS certified. EFI Digital StoreFront has supported integration with AccuZIP for postage savings in your direct mail campaigns for some time. 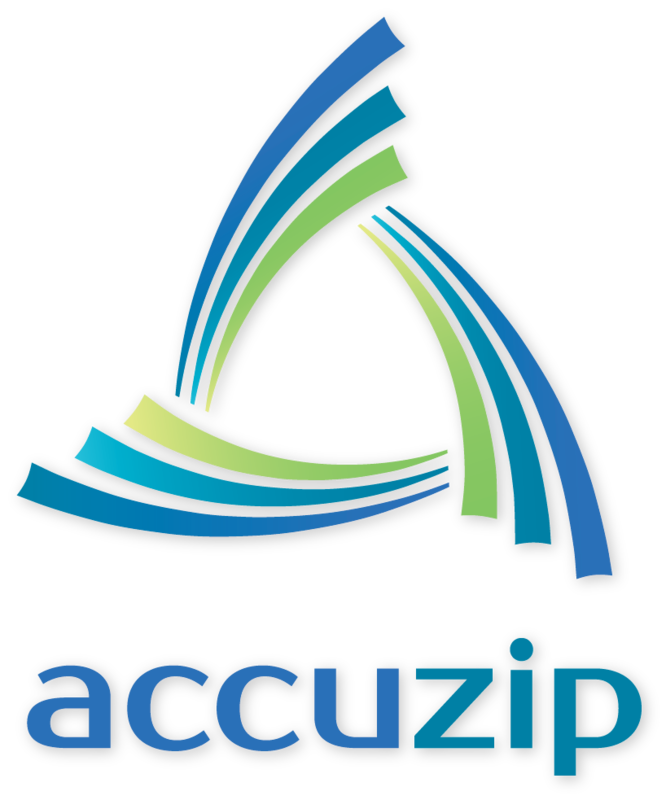 The AccuZIP Direct Mail integration provides the ability to automate address verification processes such as CASS™ Certification and NCOALink®​ Move Update service, comprehensive duplicate detection and PAVE™ Gold Certified postal presorting. In addition you can now create EDDM mailing address lists – enabling you to saturate your target audiences by zip code, mail route or area at a great postage rate. 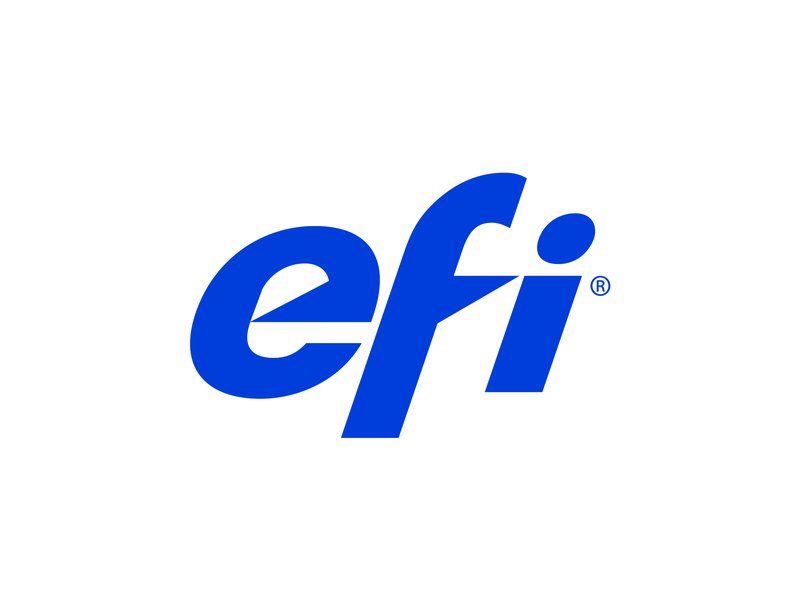 EFI Digital StoreFront provides an easy-to-use process to take advantage of this powerful tool. In addition to AccuZIP's automated mail list processing and postage calculations the newly added integrated mailing list purchase feature, makes it easy to offer direct mail services to your customers regardless of your expertise with mailing.